The community of Niles, California is synonymous with Charlie Chaplin. The town hosts an annual Charlie Chaplin Days festival, antique store windows are lined with images of the iconic actor, and a life-sized statue of the Tramp stands guard outside of a local bar. It is impossible to visit Niles without being constantly reminded of Chaplin’s presence there a century ago. Charlie Chaplin only acted in five one- and two-reelers while working for the Essanay Film Company in Niles. Of these films, only one—The Tramp—can be considered a classic, the rest ranking amongst his lesser-known works. His most famous shorts, produced for Mutual, were still more than a year away, and his Little Tramp character as yet lacked refinement and finesse. So why is Niles celebrated as a sort of “ground zero” for Chaplin’s career, eliciting civic pride more than 100 years after the Tramp last set foot in town? And furthermore, what is it about Chaplin’s Essanay shorts that is so important to a career that includes such masterpieces as The Kid and City Lights? There is perhaps no better way to answer these questions than to take a walking tour of Niles with David Kiehn, historian at the Niles Essanay Silent Film Museum. Kiehn is the leading expert on Essanay’s time in Niles, and his research on the early days of cinema is renowned. If anyone could explain the role Niles played in Chaplin’s career, it was David Kiehn. I knew that Chaplin had discovered Purviance at a San Francisco cafe while working for Essanay, and that their first film together (A Night Out) also happened to be his first film at Niles. But the impact that a leading lady might have had on Chaplin had never occurred to me. For a man whose personal life was very much defined by the women in it, it made perfect sense to me that his professional life would also be so defined. The more I thought about it, the more it made sense. The melancholic ending of The Tramp shows the first signs of the trademark pathos that Chaplin would come to perfect in films such as Modern Times. 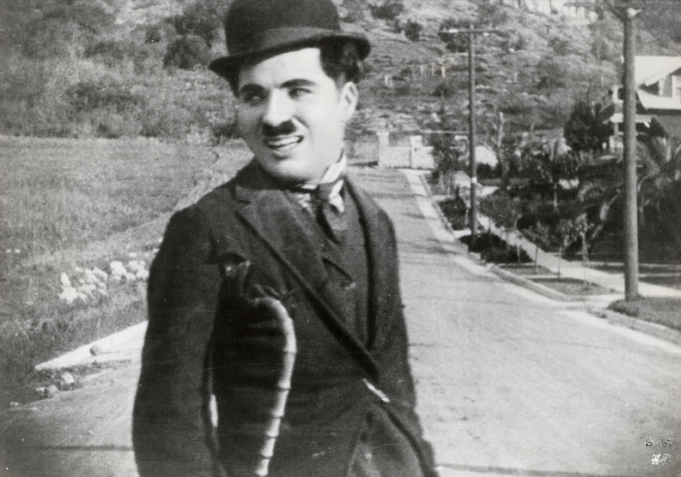 Chaplin’s Keystone shorts are crude and one-dimensional; and while his early Essanay shorts don’t differ greatly, there is nevertheless an sentimentality beginning to develop. 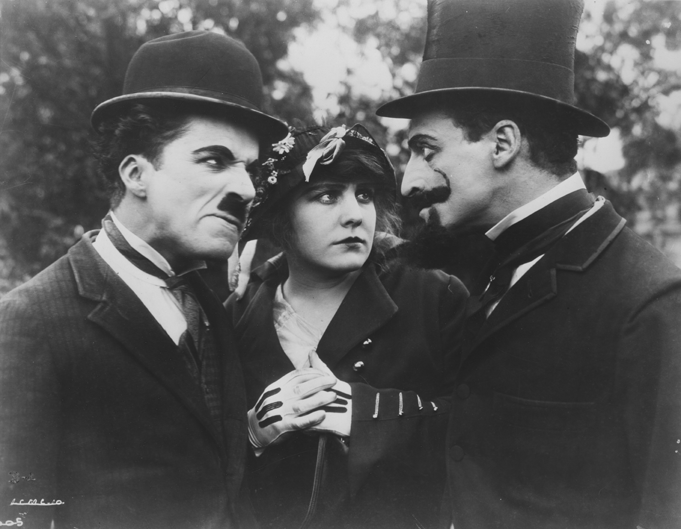 Who knows what would have become of Chaplin’s career had he not met (and cast) Edna Purviance? Would he have discovered another muse who would push him to greater artistic heights, or would he be just another early screen comic lost to the sands of time? David and I concluded our tour standing in front of a house that—local legend has it—Edna Purviance lived in while working for Essanay. I realized that I suddenly had a newfound respect for the leading lady—a new perspective that will certainly change the way I watch Chaplin’s Essanay comedies from now on. Charles Epting is a recent graduate of the University of Southern California. He is the founder of Silent Film Quarterly, the only print publication dedicated exclusively to the early days of cinema. Epting is also the author of four books on Southern California history and currently working on a biography of a silent film star. His book University Park, Los Angeles (Brief History) includes an extensive chapter on the early days of film at USC and is available to order on Amazon. Chaplin’s Essanay Comedies premiere on Blu-ray/DVD November 10th and are now available for pre-order.